Previously, support for MFA in O365/AzureAD/Skype/Sharepoint was limited to Office applications that supported it and browser-based administration of O365/Azure. 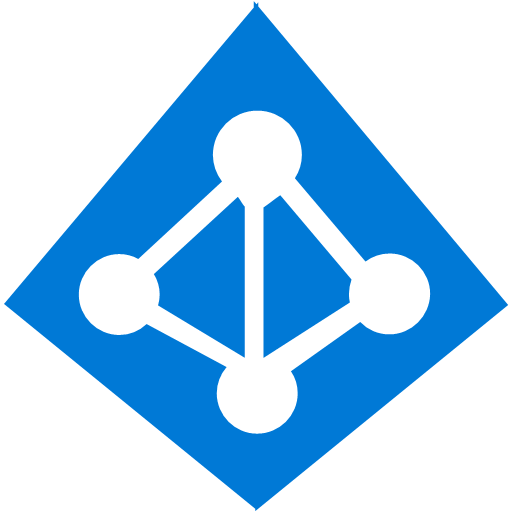 This changes with version 1.1 of the Azure AD PowerShell module released earlier this month which provides support for MFA. 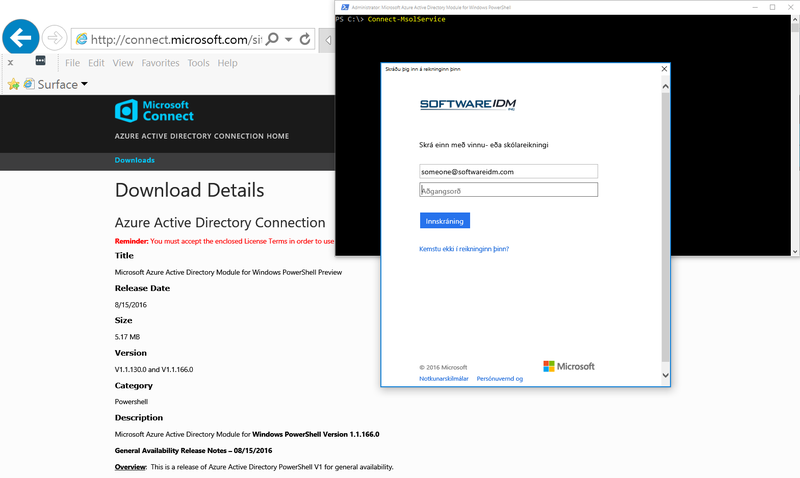 Note: There are still some aspects in the Windows OS that are still not really aware of MFA, particulartly the Domain Join functionality. If have enabled MFA on the account you’re using for the domain join operation and you receive an erroneous “Incorrect Password” error (i.e. code 0x52e in the NetSetup.log debug log) during a domain join (and assuming you are actually typing in the correct password) then you may need to revert back to using a separate non-MFA account – at least for the domain join operation. The Office 365 tenant/resource host (Exchange Online, SharePoint Online and Skype for Business Online) will need to be configured to accept a modern authentication connection. Exchange Online – OFF by default. SharePoint Online – ON by default. Skype for Business Online – OFF by default. What are App Passwords in Azure Multi-Factor Authentication? This entry was posted in ADFS, Azure AD, Lync, O365, Powershell, Sharepoint, Troubleshooting. Bookmark the permalink.